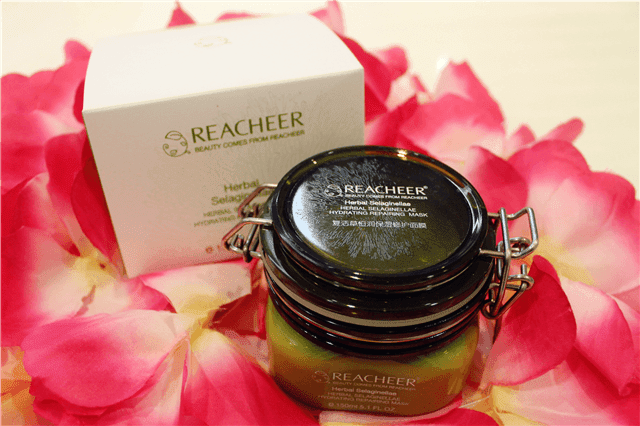 Today gonna share and did a quick review on one of my current addiction mask which is a famous brand from Taiwan calls Reacheer Herbal Selaginellae Hydrating Repairing Mask. Frankly speaking, I have tried dozens of different masks and this is one and the one so far who really impressing me alot. I tell you why?! Just continue to scroll down for more details about this awesome product. 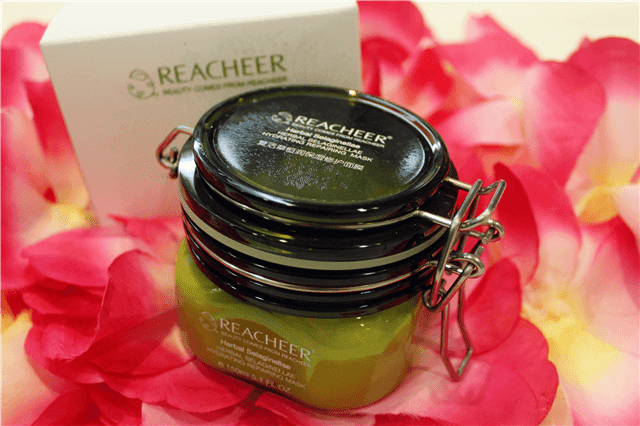 Reacheer Herbal Selaginellae Hydrating Reparing Mask is application mask that helps to deep penetration. It contains Mexico Easter grass, snow and other plan extracts to give intensive repair to damaged skin, intensively replenishes moisture and improve the dry lines. For your information, Mexico Easter grass is a super natural botanical which contains over 460 times of moisture and helps to lock moisture naturally. It also helps to reduce roughness, dullness and fine lines. 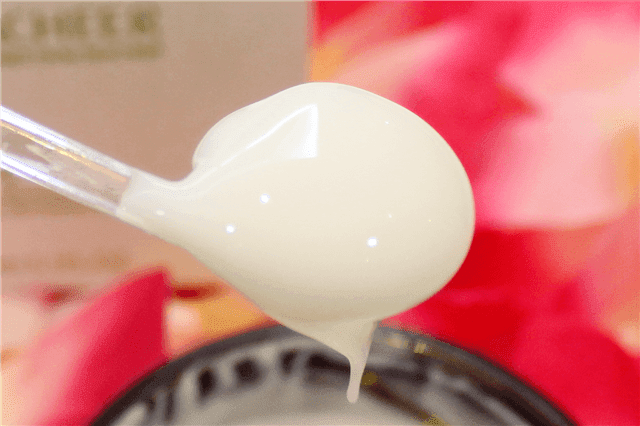 Other than that, it contains nutritional ingredients such as Ginseng, Gingko and other herbal extracts to nourish and boost the synthesis of the moisture, help to improve elasticity and reveal a more smooth touch. Let's talks about packaging design. 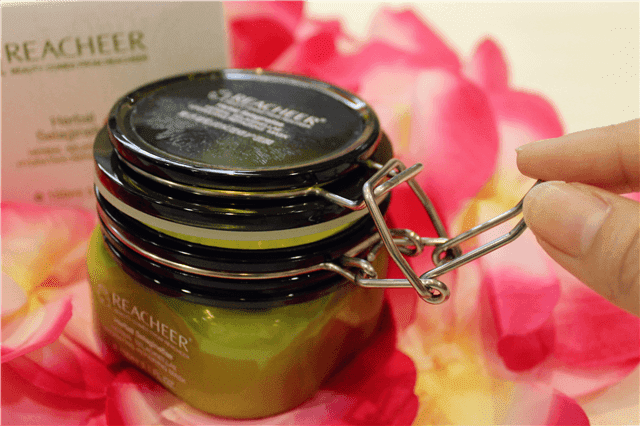 Reacheer Herbal Selaginellae Hydrating Repairing Mask has create into a korken jar with air-tight lock. I know this might remind you the seasoning jars in your kitchen and so do I?! LOL... Anyway, my personal is love this kind of design because has double protection (air-tight lock system yet has another protection which is a plastic cover from inside). 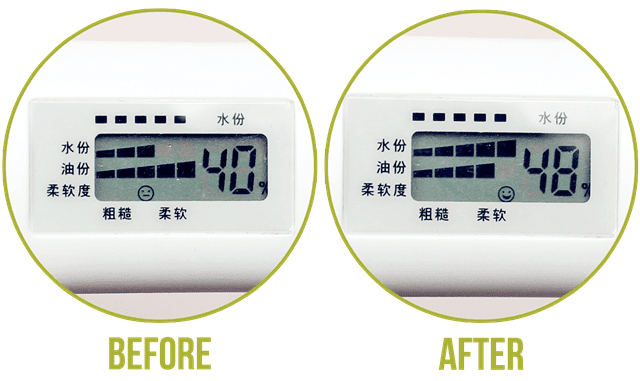 I believe its can help to decrease the speed of oxidation while also the active ingredients will not be lost easily. Other than that, it also can helps to make the product more longer lasting. The jar is in herbal green color which I think this really can express out their main objective of this mask. Unfortunately, this product does not comes with a spatula which I think should be because we can prevent unwanted bacteria into this product. Apply after cleaning and toning. Rinse after 10-15 minutes. Use once or twice a week, and as needed.
" Silk Apple is a website who online shop who selling Echisse, Ferrmina and Reacheer brands. In case you kinda blur, the brands they carried are hot brands selling in Taiwan. They selling skin-care and cosmetic products in affordable price. " 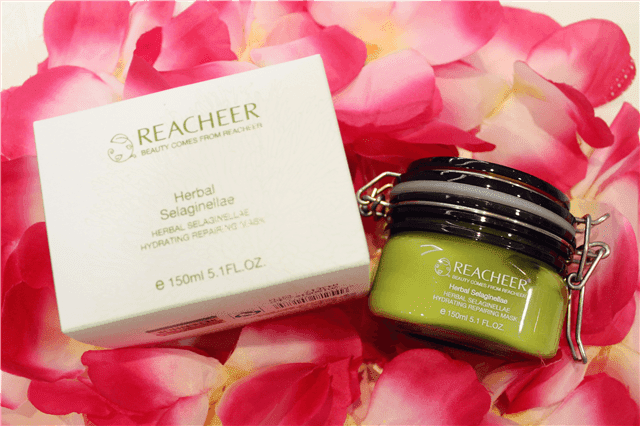 The texture of Reacheer Herbal Selaginellae Hydrating Reparing Mask is between of gel and cream type of mask, so I consider this as cream-gel forma. The color of the texture is milky color and the consistency will not makes you feel heavy when applying. 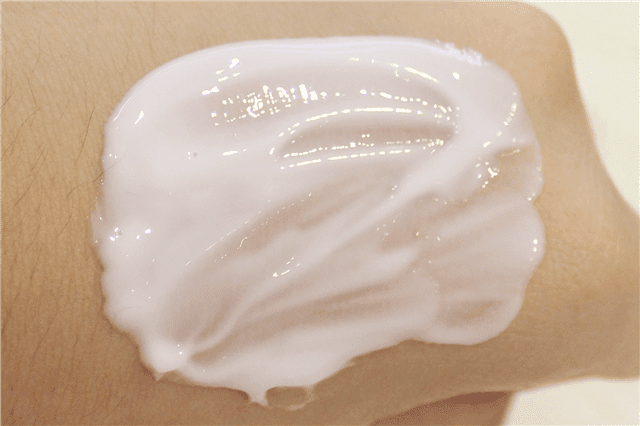 It looks like watery gel mask but when feel or apply, the consistency is like a cream; like stiff peak form kind of feeling but not creamy. \ Sorry, it really hard to describe. I hope you will get what I mean here. 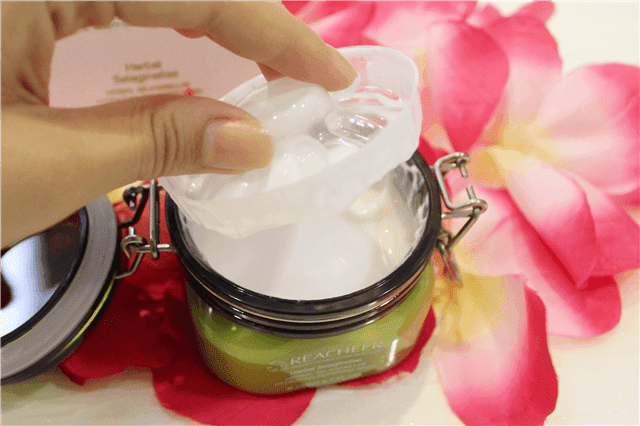 It has a nice light cooling and fresh sensation when applying. 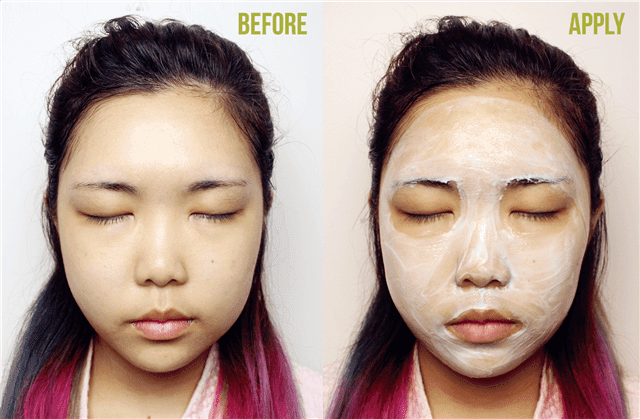 Although this mask is made by many kinds of herbals but it won't give you a strong herbal sensation (barely smell), so to who dislike herbals scents this is just right for you.